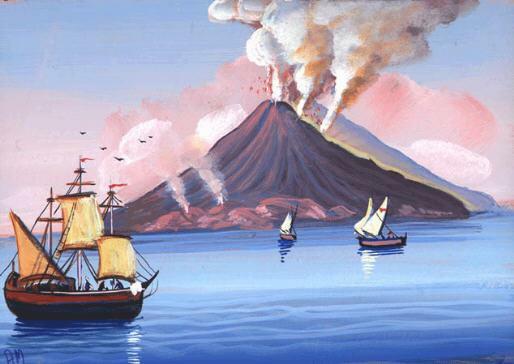 The name of the island of Stromboli comes from the term Strongyle which means "round, rotund". 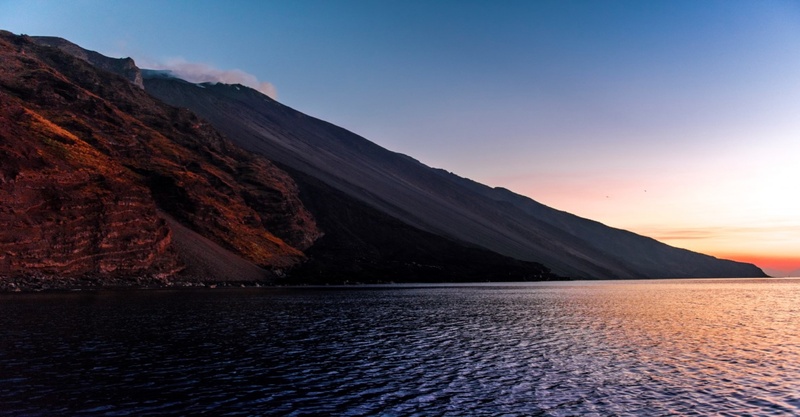 The volcanic activity on the island was known as far back as ancient times and according to legend, the palace of the god Aeolus was located here. The colors of some parts of the island bring to mind images described by the poet Homer. 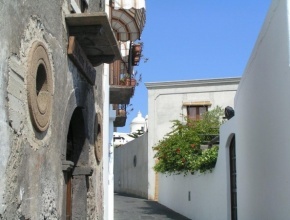 Stromboli was once a colony of the island of Lipari, whose inhabitants lived there only for the sowing and harvesting period. 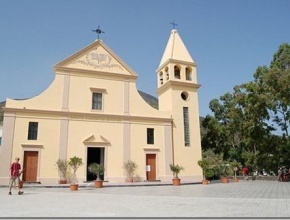 The first inhabited nucleus on the island dates back to the sixteenth century B.C., very close to the present site of the Church of San Vincenzo. Stromboli was, subsequently, an important stopover for ships crossing the Tyrrhenian Sea and remained so up until the advent of steamships. From this period onward, the island began to be less crowded. 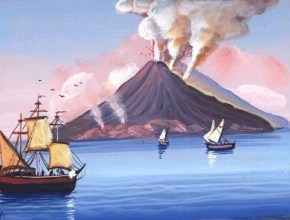 At the beginning of the twentieth century, the inhabitants of Stromboli numbered close to 5000. Today, because of emigration, they number about 500. The island of Stromboli came back into the spotlight after a long time, when Roberto Rossellini shot his film "Stromboli, Terra di Dio" there in 1949. Ingrid Bergmann, with whom he had an intense love storey, was among the actors. From the '50s onwards the island has discovered its vocation for tourism and services do not lack there. The uncontaminated nature, the lack of smog (no cars circulate on the island), the roads without street lighting, silence and tranquility have attracted a very select tourism over the years. Stromboli is the ideal holiday for those who enjoy the unpolluted sea, the environment and its natural phenomena. The island has, without doubt, a very special appeal, and remains one of the most fascinating and evocative holiday destinations. The island of Stromboli is also paradise for snorkeling and diving fans, for both the beauty of the sea floor and for the richness of its species of fish: grouper, sea bream, amberjack, red mullet and other species. So, do not forget your mask and fins and ... happy holidays! Obsidian is a recent igneous rock consisting essentially of vitreous matter. It is the black stone erupted from the volcano on the NE end of Lipari. In times gone by it was an important resource since it was the sharpest material one could possess next to glass and was therefore sought after. 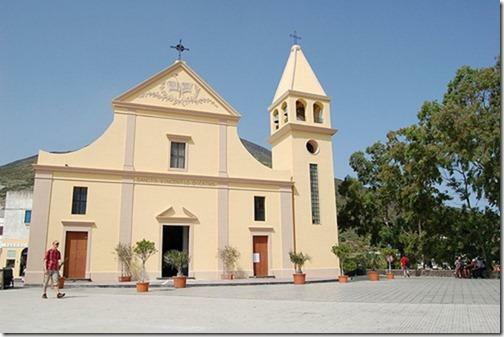 Lipari exported obsidian in large quantities and its trade brought prosperity to the island.